Our "textbook" for Prairie State Canoeists Moving Water II class. A better-than-average book for beginners, in that it is brief and takes a simple approach. 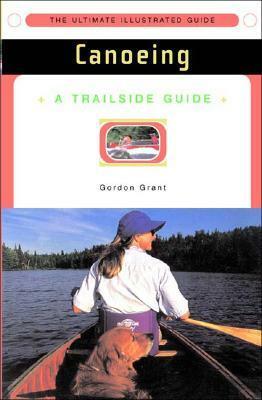 Grant doesn't mystify anything and has a lot of practical advice, acknowledging the way most people go about paddle sports in real life.For the more experienced canoeist, like any guide book, I guess, you glean what useful tips you can from the text, photos, and drawings. In this case, the suggestions for practice are good, and the instruction on strokes and technique seem like they would be particularly helpful to tandem paddlers.Of course none of it would mean anything unless you get out on the water.